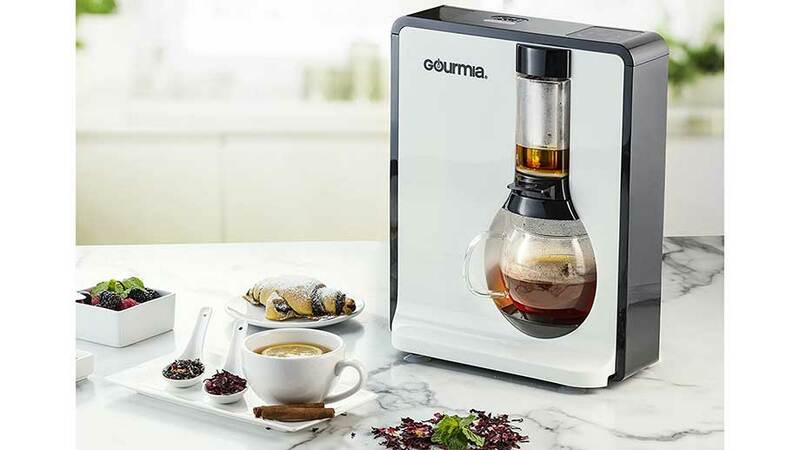 Just hit the start button and this electric automatic loose leaf tea maker boils the water, brews, and perfectly steeps tea. It has a compact portable design making easy to transport and takes up less storage space when not in use. With an automatic tea maker all you have to do is add water and your favorite tea blend to the BrewBasket and hit start. The machine has three programmed brew settings allowing the user to control the length of brew, creating a consistent strength of tea every time. The machine does everything including the water. It’s like a coffee maker designed for tea. The stainless-steel strainer traps even the smallest tea leaf particles. 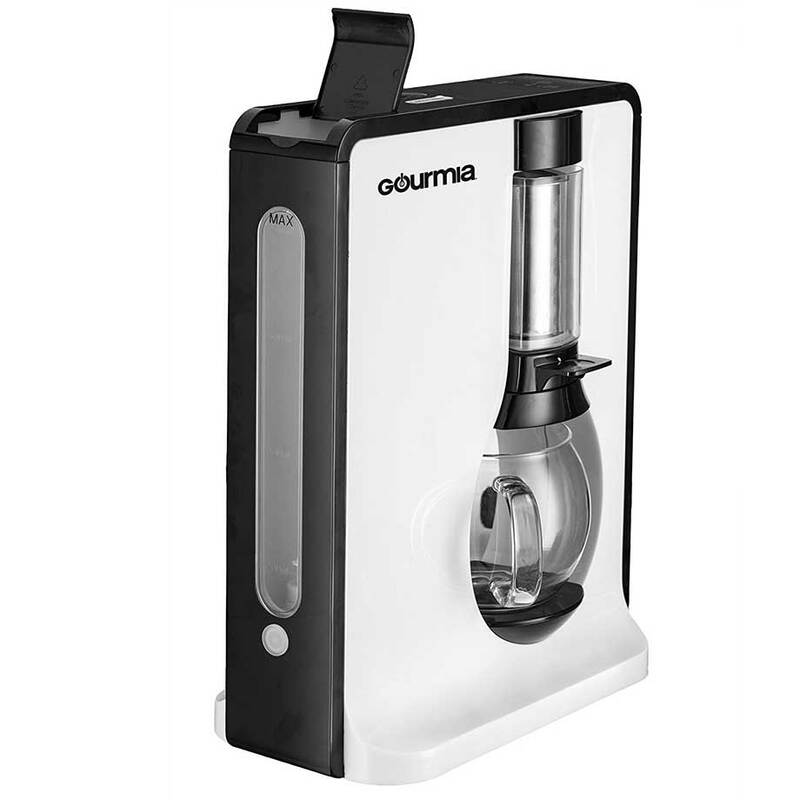 With this automatic tea maker tea will last longer. It is also great for making coffee. There is also a fourth setting called refresh, which rinses the hydrates and rinses the tea before brewing. A gift like this is perfect for tea lovers, coffee lovers, someone who needs to relax, or is stressed out. This is a nifty little gadget that few people even know exists. If you have questions or thoughts about this electric tea maker feel free to leave them below.